The 10th release from Boogie Angst sees L’Enfant provide shimmering warm synths, understated yet catchy vocals and dancefloor grooves blended with a retro charm. 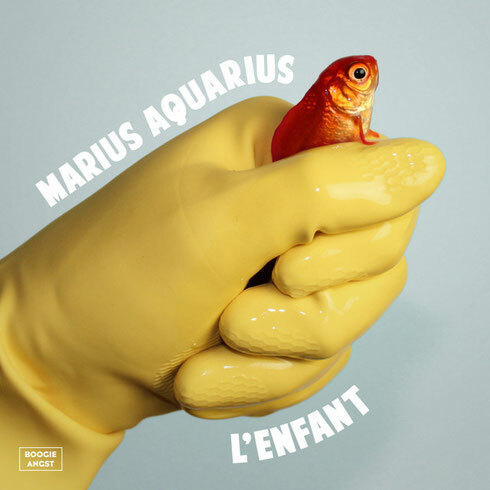 Marius Aquarius is a track of indie-based electronica with soul and pop twists that wouldn’t sound out of place on the Drive OST. 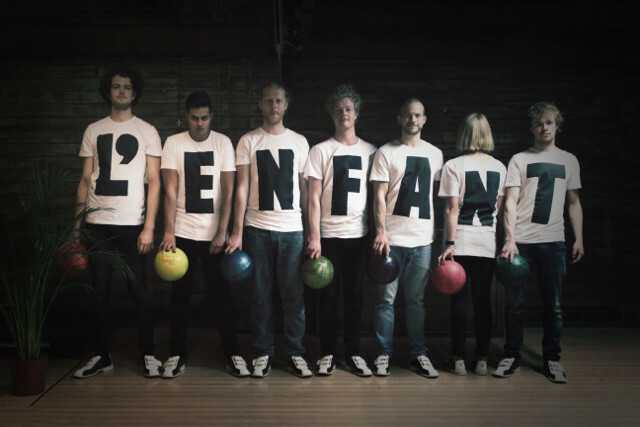 L’Enfant is the brainchild of electronic music producing team comprising of brothers Oscar and Thomas Peters. Playing live they perform with a full six-piece band on stage, adding the extra dimension to their music that may be lacking in similar acts. After apparently impressing with multiple releases on Amsterdam based label - Silhouette Music - they caught the attention of Kraak & Smaak who signed them up to their Boogie Angst imprint. In addition to this single release, Marius Aquarius will also feature on their sophomore EP 'Sit Back / Sell Your Soul' which will be released in March 2016 on Boogie Angst. Picking up where they left off in showcasing their combination of electronica, organic sounds and left field pop vibes. It’s out 19 February, check it out below.